Hey you know what happens when a superpower declares that it's going to take steps that will allow it to dictate the internal policies of other nations? John Kelly, Trump's chief of staff, and John Bolton, his moustache, got into a "profanity-laced" shouting match so nasty that a resignation from one or the other was briefly anticipated, reports Jennifer Jacobs. The chief of staff, John Kelly, and the national security adviser, John Bolton, fought over immigration and border crossings, including the performance of Homeland Security Secretary Kirstjen Nielsen, one person familiar with the matter said. Bolton criticized Nielsen, a former Kelly deputy whom he advocated to replace him at the department. Trump sided with Bolton, the person said, which may once again stir speculation that Kelly will soon depart the White House. The retired Brazilian diplomat, Jose Bustani, who was then serving as the director general of the Organization for the Prohibition of Chemical Weapons (OPCW), was trying to negotiate with Iraq and Libya to allow chemical weapons inspectors into their borders and to have them agree to destroy their chemical weapons, The New York Times reported in 2013. But the US was reportedly not fond of Bustani's outreach to these countries, and Bolton, who was one of the primary architects of the Iraq War that began in 2003, himself visited Bustani to pressure him to step down from his post. 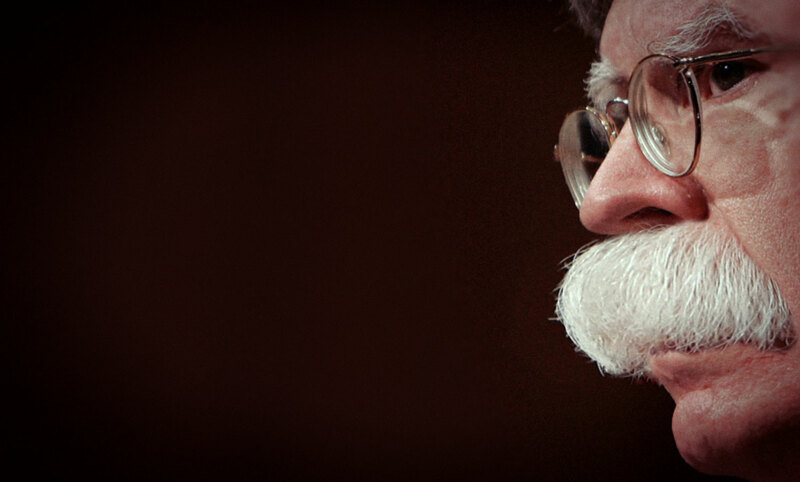 "We can't accept your management style," Bolton told Bustani in 2002, as Bustani recounted to The Intercept. "You have 24 hours to leave the organization, and if you don't comply with this decision by Washington, we have ways to retaliate against you," he reportedly continued. After a pause, Bolton reportedly said, "We know where your kids live. You have two sons in New York." 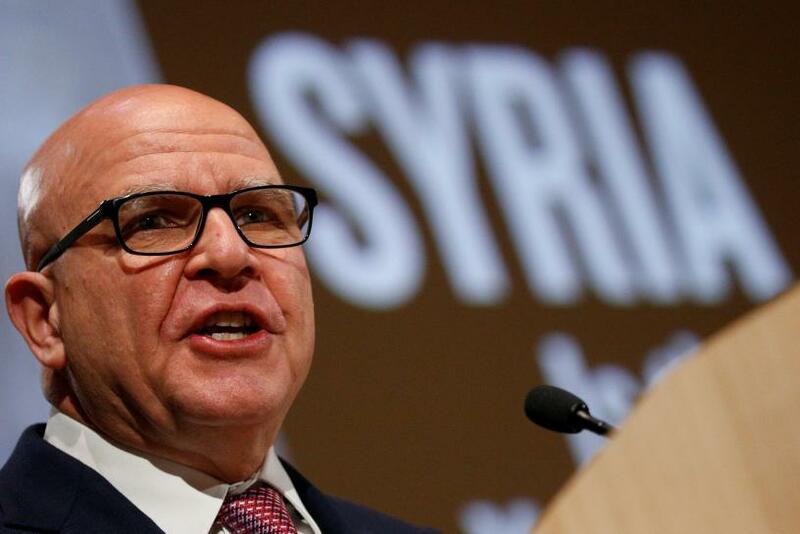 Trump NatSec advisor HR McMaster to resign. 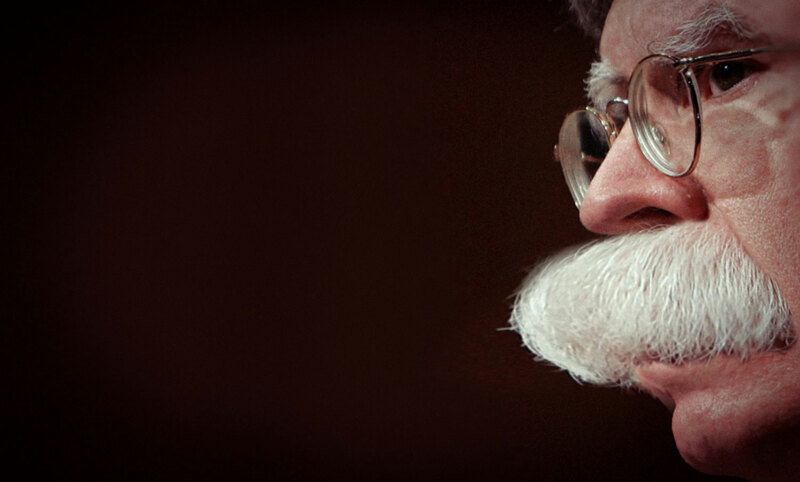 Fox News analyst John Bolton to replace. John "Bolton" Mustachio, former U.S. ambassador to the United Nations and a hot pick to become Trump's National Security Advisor when he gets around to firing the current one, appeared recently in a bizarre video beseeching Russia to loosen its gun laws. The episode, which has not been previously reported, illustrates the common cause that Russian and American gun rights groups were forming in the years leading up to the 2016 election through former National Rifle Association president David Keene. Keene appointed Bolton to the NRA's international affairs subcommittee in 2011. ... The Bolton video appears to be another plank in a bridge built by Russia to conservative political organizations inside the United States. It's unclear why Russian leaders wanted to curry favor with the NRA, but Torshin and Keene appeared to have developed close ties over in the years prior to the 2016 election. 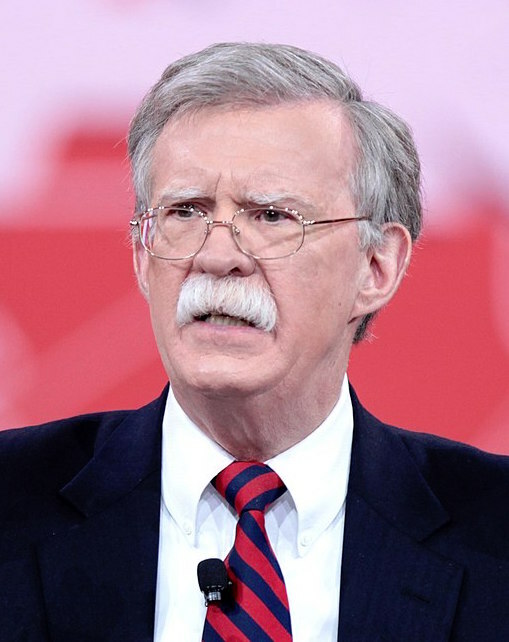 Legendary nutcase John Bolton, said to have been denied a cabinet position in the Trump administration due to the president-elect's dislike of moustaches, has vowed not to shave his off. "I appreciate the grooming advice from the totally unbiased mainstream media, but I will not be shaving my #mustache," he wrote on Twitter, hashtagging the reference to his Nietzschean schnozz brush. The Hill elaborates on Trump's preference for men who look a certain way. Trump’s aides have accepted he may rule out candidates who do not satisfy his image of what a particular nominee for a role should look like, according to The Washington Post.